FOR YOUR COMFORT, WE DIVIDED OUR PRODUCTS INTO CATEGORIES. Products recognised and valued by veterinary surgeons. Effectiveness confirmed in many years of use. You can use them easily without specialist expertise. 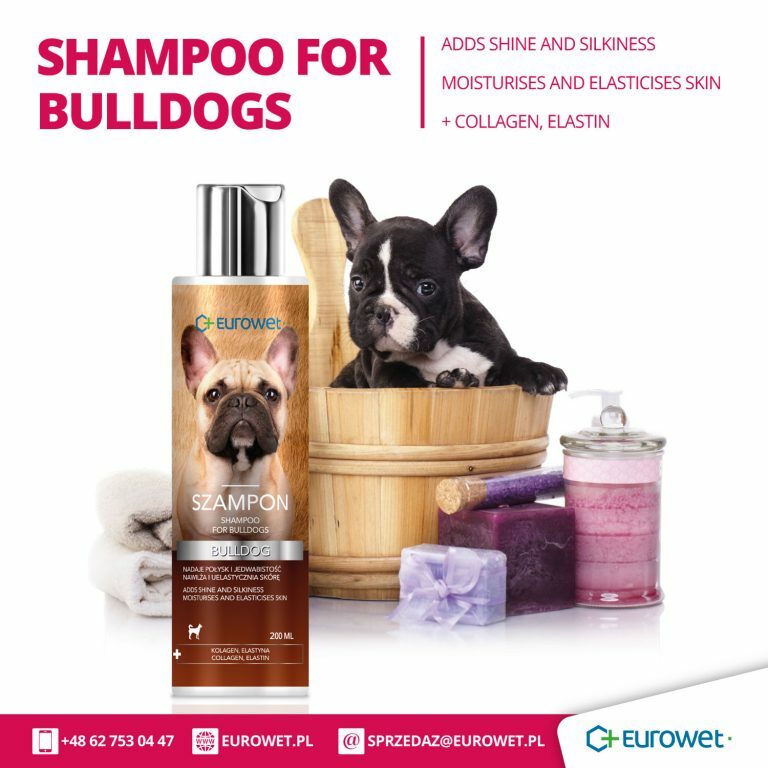 A group of products that help to maintain the proper condition of the skin and fur. They may be used to prevent dermatological conditions or to support their treatment. The range is enriched by the products that enhance wound healing and moisturise skin and fur. For dogs, cats and new companion animals. They support good health of animals. They are used in motor and gastrointestinal disorders, as well as in conditions affecting liver, pancreas and kidneys. The products contain plant extracts. They are safe for animals and the environment. They provide proper amounts of vitamins and minerals. The supplements help to ensure good health of animals throughout their lives. They need to be administered regularly during pregnancy, lactation and convalescence. The products are tasty and have distinct flavours. They are easy to administer. They remove impurities easily. The products eliminate the unpleasant odour associated with ear infection, ear wax build-up or impurity. They help to eliminate ear parasites, as well as reduce irritations and facilitate moisturisation. Washing hands before and after contact with animals. Washing hands before contact with food. Cleaning animals before procedures. Hygiene of the veterinary office and equipment. A line of products for the hygiene of oral cavity and teeth, preventing tartar formation and unpleasant odour. Shampoos providing excellent washing and treatment. They highlight the natural fur colour and ensure shiny and silky fur. They also facilitate brushing. The products are enriched with a range of ingredients. Modern products developed using the technologies of leading French veterinary companies. They contain a unique composition of natural active substances, such as oils, sea algae, vitamins or cornflower water. The natural aromas have a beneficial effect of the well-being of animals during the bath, and provide a lasting, pleasant scent. The repellents containing neem oil offer effective protection against fleas and ticks. All the Amiwet care products are safe for the environment and easy to use. 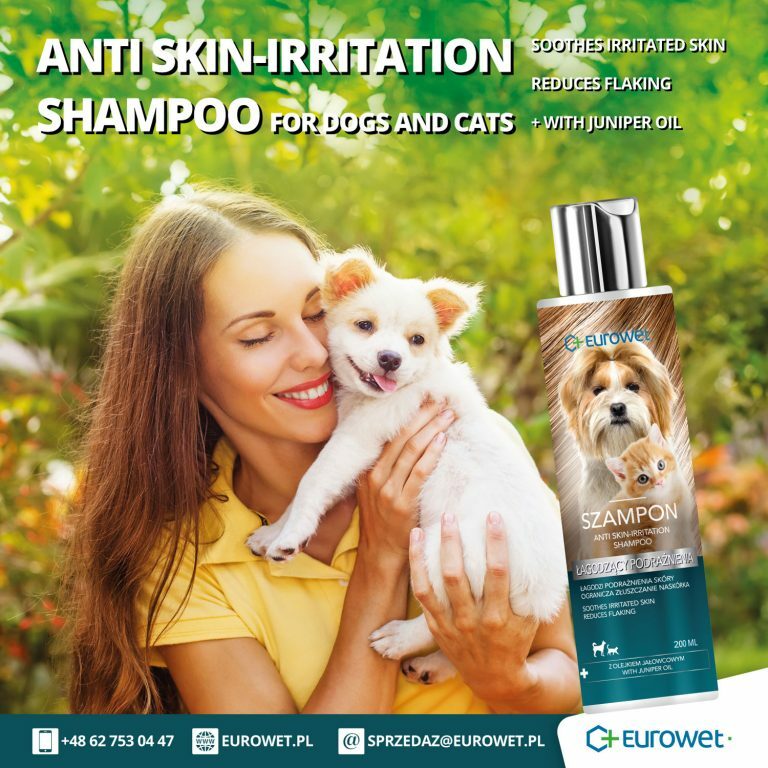 These products help to protect dogs and cats from fleas and ticks on the fur and skin. They provide essential vitamins, mineral compounds and amino acids. These products help to maintain good flying condition of pigeons, and support regeneration after extensive effort. They improve the respiratory function, regulate the gastrointestinal processes and liver function. digestive processes and help to alleviate gastrointestinal disorders. They reduce the convalescence period following diseases. They also increase reproductive potential and facilitate the formation of egg shells. The products enhance the colour of feathers and improve the moulting process.